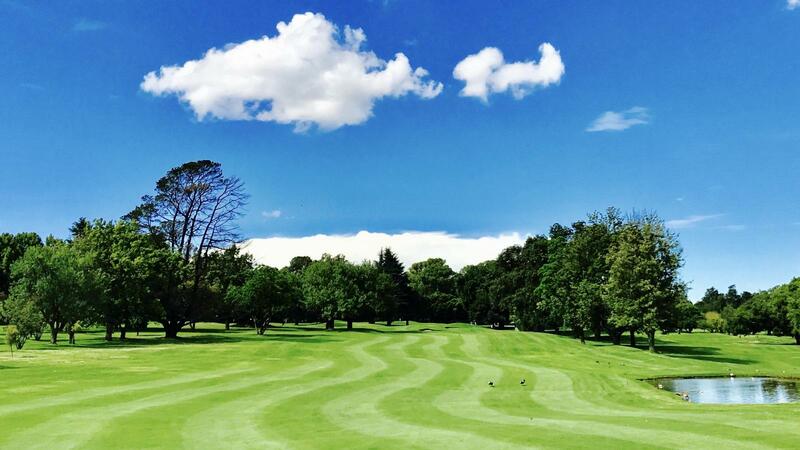 The Wanderers is not a brutal championship layout, but one that favours the shot makers. The holes demand finesse and accuracy rather than power, especially the ability to shape tee shots through narrow avenues of trees. There was always low scoring at the PGA, and the list of champions was a classy one. All the great South Africans of recent decades, with the notable exception of Nick Price, won titles there. 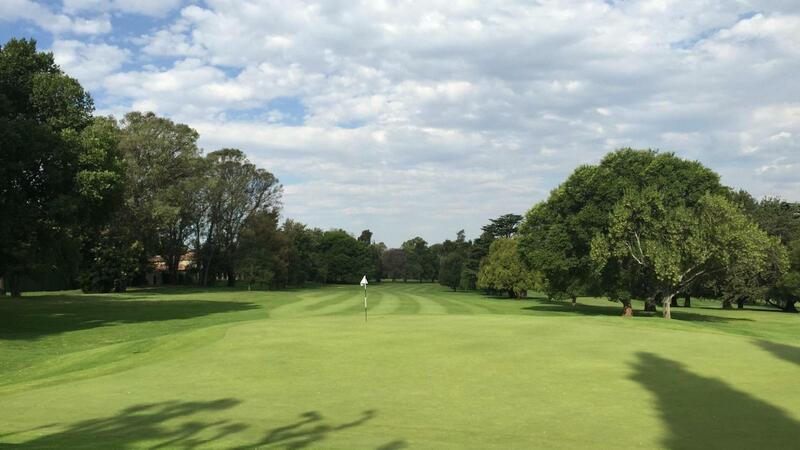 Situated in a prime locale, it is one of the most central courses in Gauteng, and home to an exceedingly friendly and social membership. Its popularity is evident in the fact that there are 1 200 very passionate members. The excellent club spirit is obvious in the number of special club competitions that take pride of place on a busy calendar, and the many Wanderers groups you will find touring other parts of the country. The par 71 Wanderers layout has an unusual routing, in that it has three par-3s on the back nine, just one on the front. 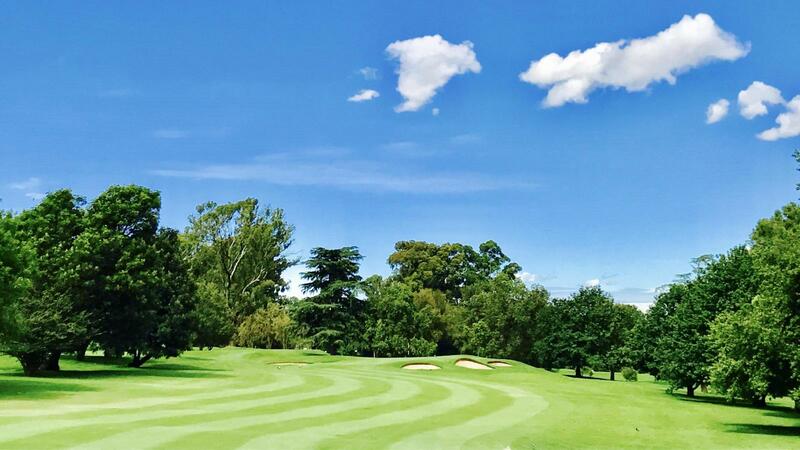 The front nine, which opens with a hole that underwent a major change in the renovation process, being lengthened from a long par 4 into a 516-metre par 5, has seven par 4s. There are two strong par 4s on each nine where you need to bring out the driver. The 440m fifth, with a wider fairway than most, is currently being toughened with the addition of another fairway bunker. 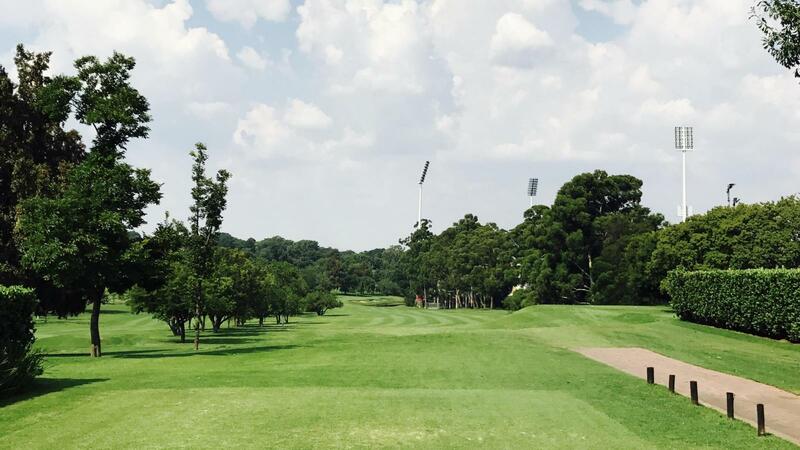 The seventh hole, at 441m, has changed slightly with the bunker on the right side of the fairway being removed and a dam replacing it, making this hole worthy of being Stroke 1 and a classic dogleg par four. The course is in great shape, the greens need a bit more manicuring, bit was a dissapointed in the halway house food and the beer had a funny smell and taste to it almost like bad egg. Greens and fairways in excellent condition ! The club had not received the booking! Golfscape and Wanderers booking forms don’t match up, there was a double booking at our tee spot. Missing bottle of water in the cart. Rest was great ... 97 with a 10 on a par 5and a triple bogey ... room for improvement. Golf course is brilliantly maintained, the service level and general asthetics of the outside of the course are atrocious. Rubbish everywhere and poorly maintained wall and fence.